Seoul Museum, Buamdong, Seoul, Saturday 14 September, 5pm. There are two main reasons to visit Seoul Museum apart from any temporary exhibition that might be taking place: the important collection of 20th Century Korean art which seems to be on permanent display, and the Seokpajeong, the Joseon dynasty villa once occupied by the Daewongun. The plain white walls and unpainted timbers give a feeling of serenity and simplicity, while the shaded woodlands in which it is set provide a pleasant opportunity for a quiet stroll away from the noise of downtown Seoul. The Seokpajeong is situated at the bottom of the north-eastern slopes of Mt Inwangsan. It was built and used as a villa by Kim Heung-geun (1796 – 1870), a high-ranking official in the reigns of King Cheoljong and Gojong1. 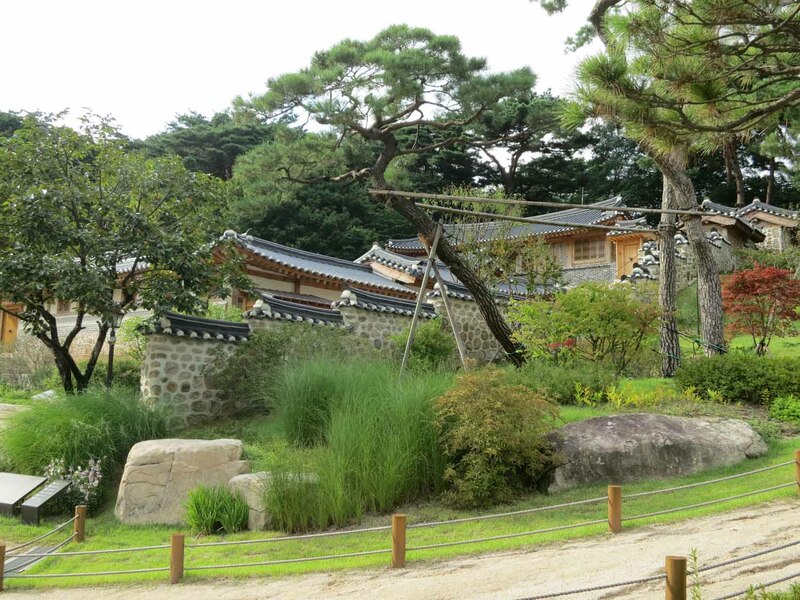 It is unknown when Kim built the house (which was known as Samgyedong Jeongsa at the time), though it is thought to be somewhere between 1837 and 1858. 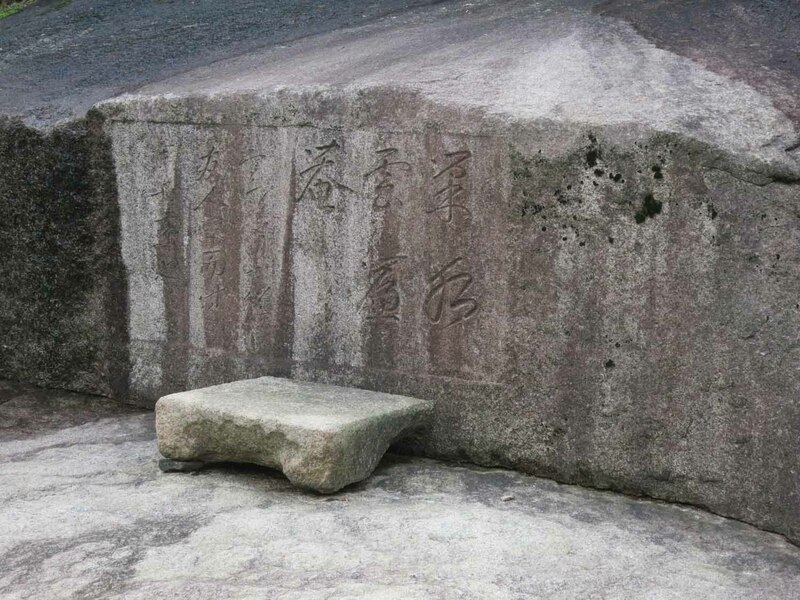 Carvings on a rock as you enter the grounds indicate that there was an earlier villa on the site in the early 18th century or possibly even before then: the inscription records how in 1721 one Confucian scholar wrote to his friend who lived “at the house bearing water and with clouds like a curtain”. Heungseon Daewongun Yi Ha-eung (1820 – 1898) is thought to have purchased the villa in around 1863 when King Gojong ascended the throne. The Daewongun, whose pen name was Seokpa, changed its name to the Seokpajeong. After the death of the Daewongun, the Seokpajeong was passed down to his descendants. It was used as an orphanage in the Korean War, after which it passed into private hands. It was designated Seoul Tangible Cultural Property No 26 in 1974. Despite this designation, the villa fell into disrepair. When it was purchased by its current owner in 2005, the same pharmaceutical magnate with the very fine art collection, it was nearly in ruins, with a leaky roof and rotting wood. Nevertheless, it took over four years to get permission to restore the place. The villa originally consisted of seven buildings, but now consists of the Anchae (women’s quarters), Sarangchae (the master’s quarters), Byeolchae (outbuilding) and a Chinese-style pavilion in the woods – possibly a memento of a trip to China by the original owner. Access to the Anchae, which is on the slope above the Sarangchae, is blocked, suggesting that the owners might sometimes be in residence. According to the information provided at the site, “By the presence of a narrow gate and the previous existence of a flower wall near the Byeolchae, the intention to make this house as a royal residence is demonstrated.” Byeolchae are rarely found in other villas. 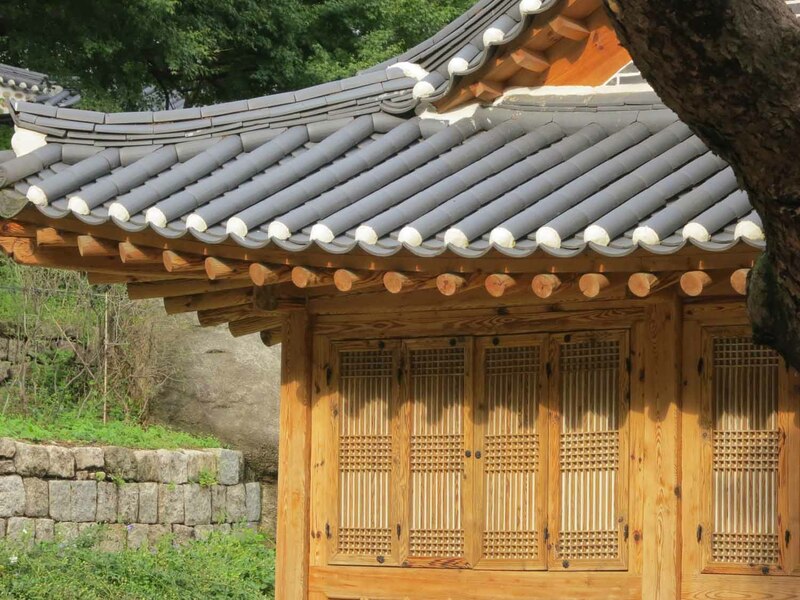 Moreover, the Chinese style pavilion and the Byeoldangchae (another outbuilding now moved to Hongji-dong in Jongno-gu) make the Seokpajeong’s architectural style distinctive. 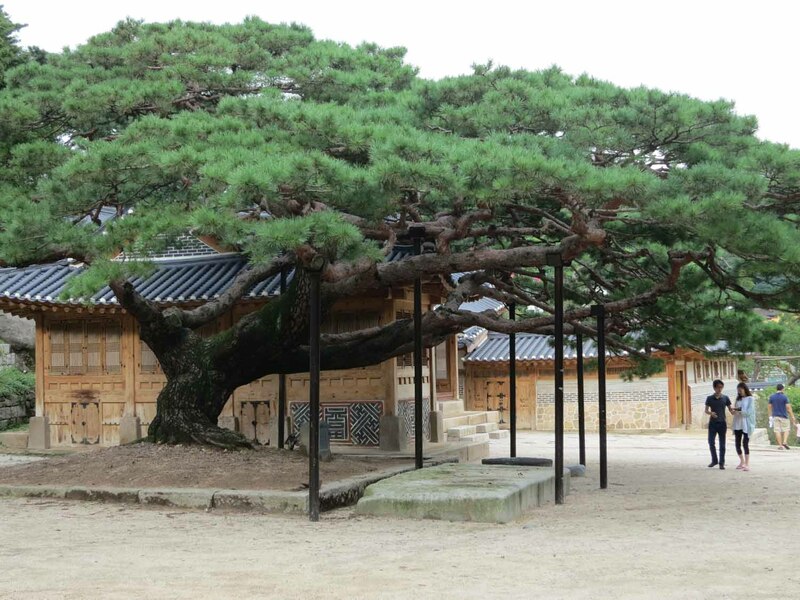 The old pine tree located to the west of the Byeolchae is protected by the Seoul Metropolitan Government, and has shared its destiny with the villa and its garden for centuries. In the Seokpajeong’s grounds you can stroll through the woods, meditate in the small Chinese-style pavilion by the stream and marvel at the impressive rocks, some of which bear inscriptions. Towards the exit, on the roof of the art museum, is a more conventional modern garden complete with lawn, on which you can enjoy a view of Seoul’s mountains and skyline undisturbed by the noise in the streets below.